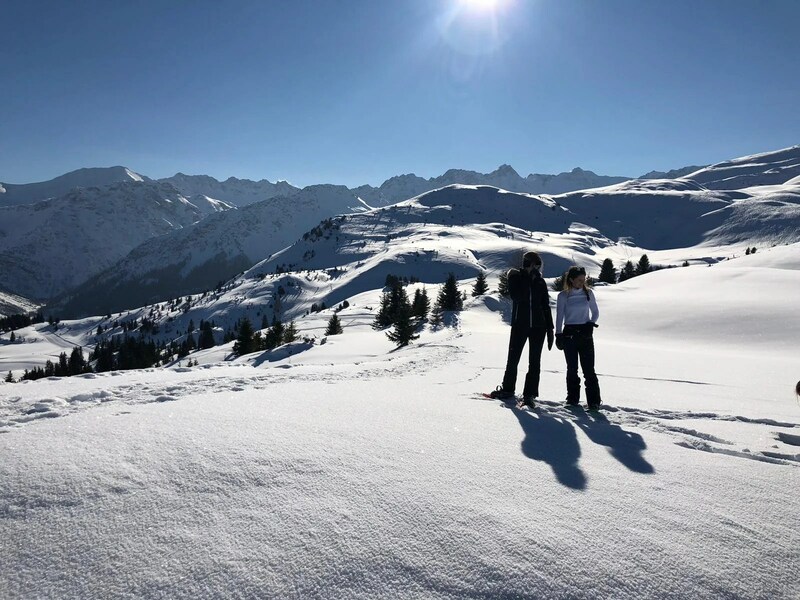 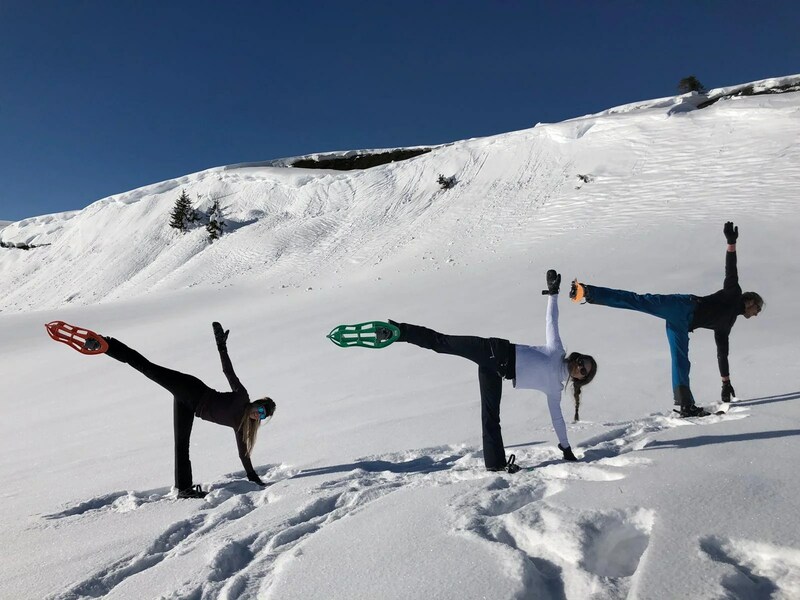 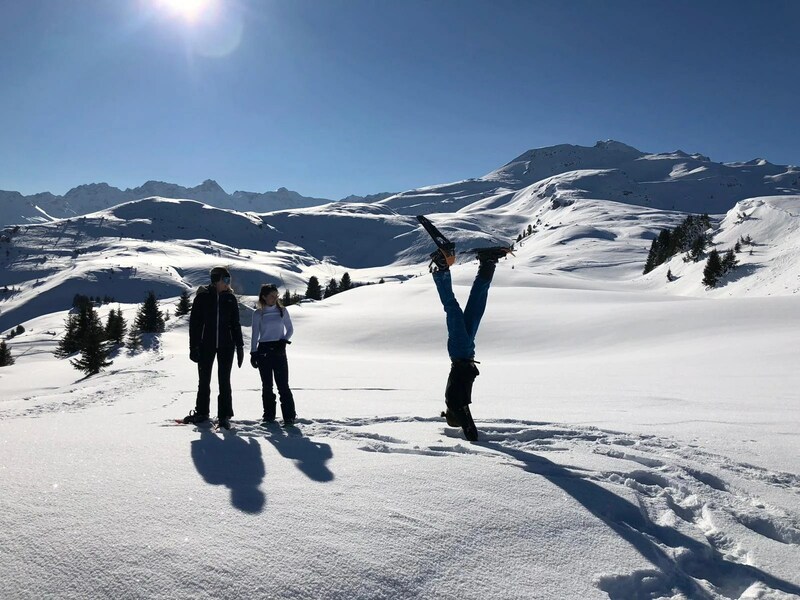 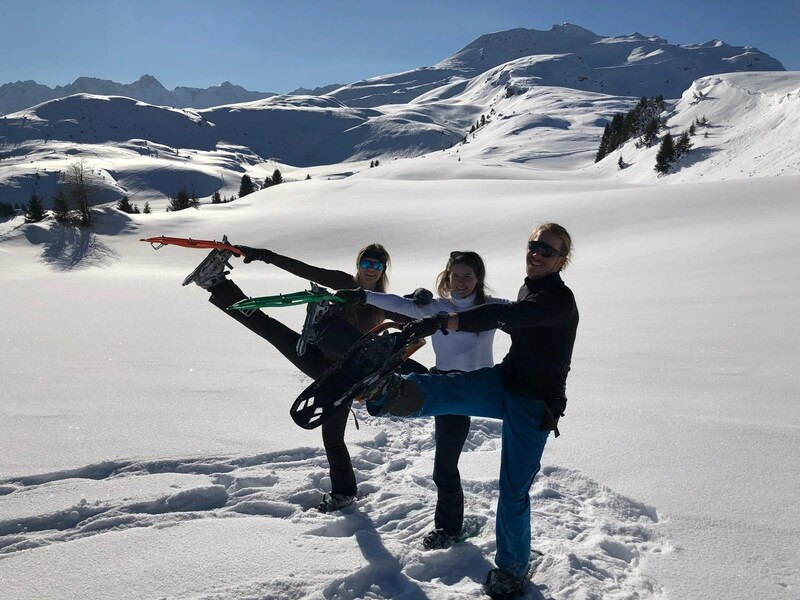 Enjoy a Peak Yoga, Skiing, Hiking & Snowshoeing experience at Tschuggen Grand Hotel & Spa as well as Valsana Hotel‘s Yoga Studio in Arosa, Switzerland. 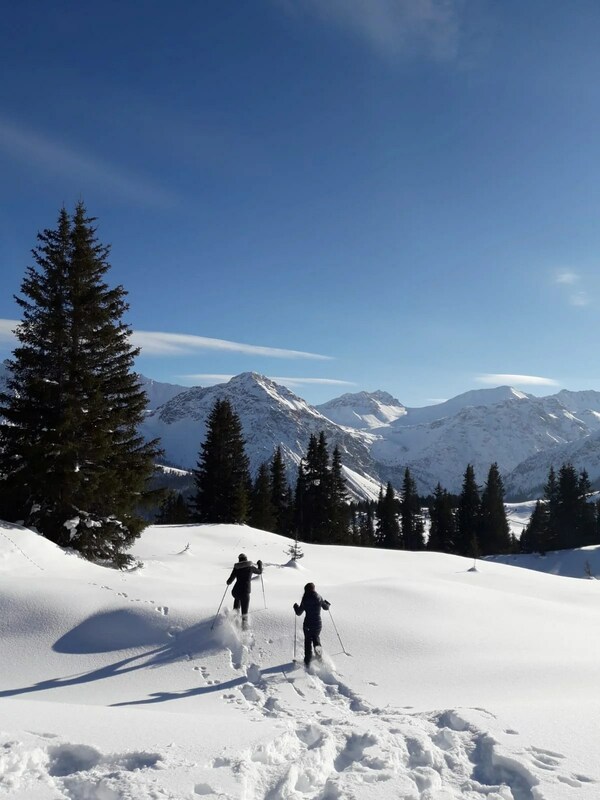 The spa, the scenery, the cozied-up next to the fire experience of the mountain-top Alps resort. 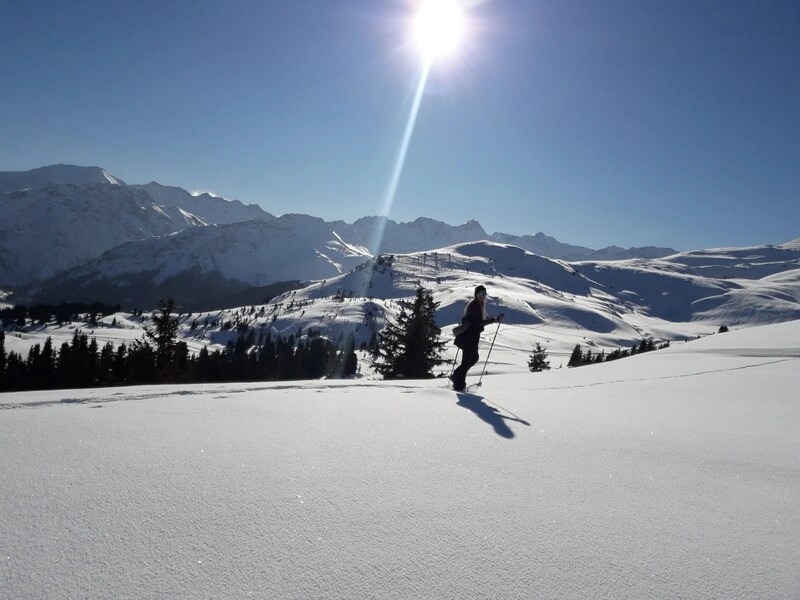 You deserve this getaway!